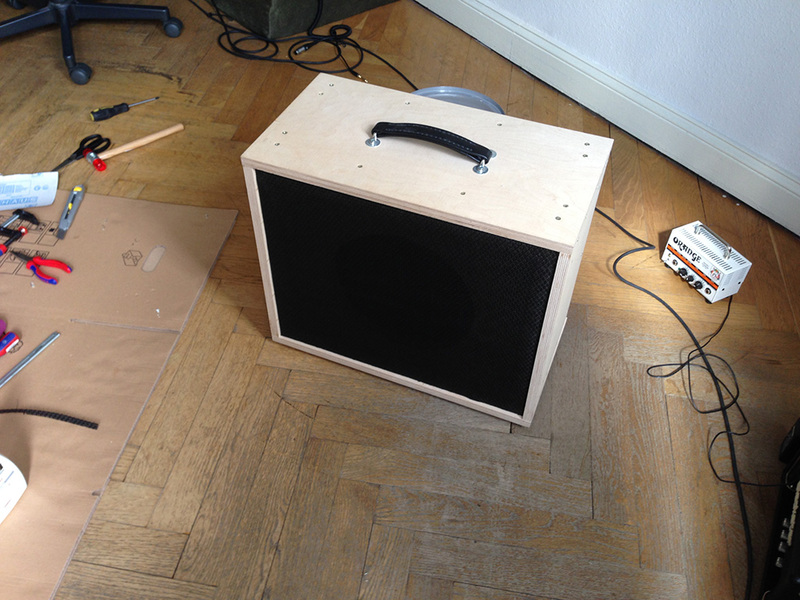 Today I felt like improving my guitar speaker cabinet which I’ve built a while ago. I was never happy with the round metal grill I have put in front of the speaker. 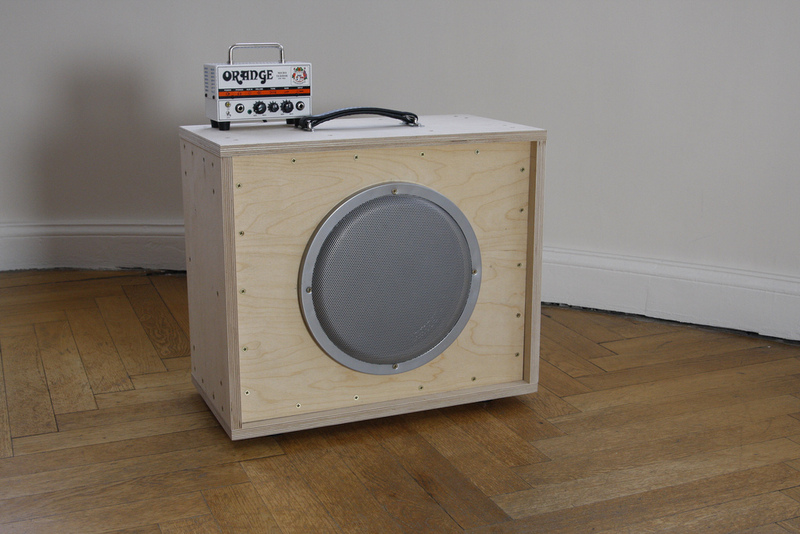 Instead I wanted a grill cloth in front of the speaker but by the time I built the cabinet I didn’t think much about it. 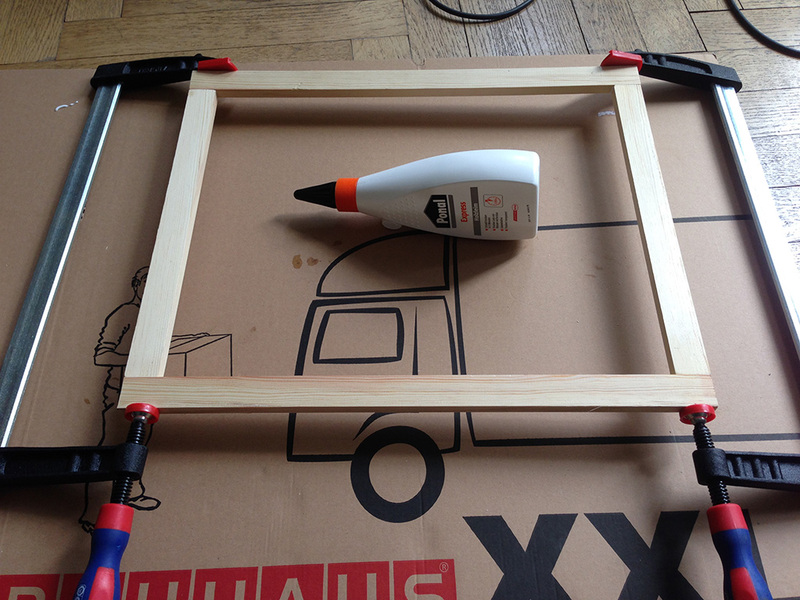 Today I went out and bought some wood to make a simple frame for the grill cloth. Then I put the grill cloth on which is quite challenging but there are guide on the internet that show you how to do it. Basically you start at one side and attach it with a big stapler/tacker – you now the ones which shoot the needle/clamp into the wood. Then you pull it over the opposite side with as much tension as possible and attach it. Same for the remaining two sides. Fun little project for the afternoon. 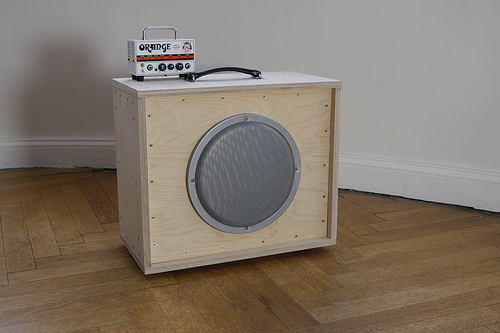 This entry was posted in english, music, Uncategorized and tagged amp, cabinet, diy, grill cloth, guitar, speaker. Bookmark the permalink.